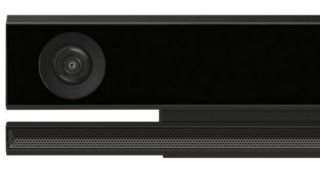 Kinect Sport, Dance Central, Kinectimals - there are loads of great uses for Xbox Kinect. Oh, and don't forget maintaining order between North and South Korea too. South Korean programmer Jae Kwan Ko developed a Kinect-based security system and put it in the DMZ (demilitarised zone) in August 2013. It's used to identify anything that might be crossing the buffer, and can tell the difference between humans and animals. Right now it sounds like this is based on the Xbox 360 version, but according to Ko, the sensor will soon detect heat and heart rates too. Upgrade on the horizon?